Rated as a top shopping app by The New York Times, The Today Show, Fortune Magazine, Time Magazine and CNN Money, RedLaser helps millions of shoppers shop smarter every day – and it can help you too! Never overpay again – RedLaser helps you find the best prices, coupons, and deals for all your favorite products and stores, online and locally. 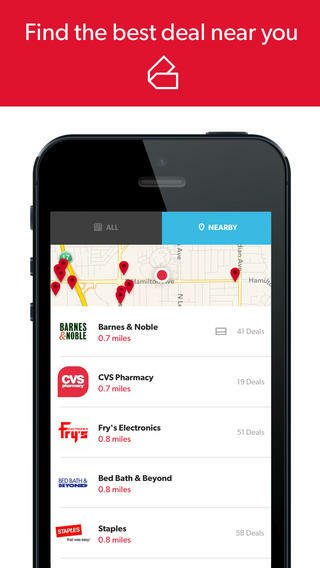 Search for products, coupons, deals, and nearby locations of your favorite stores. 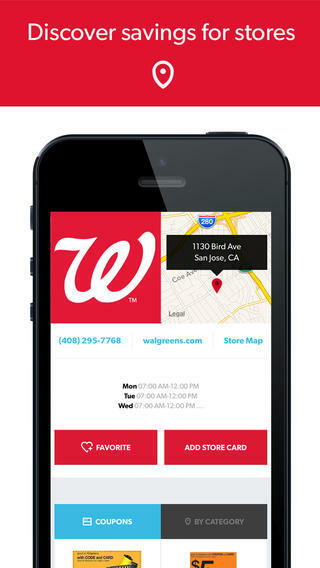 Read reviews, see nutrition facts, and find store locations, store hours, and in-store maps. Open RedLaser in a store and find everything you need to save: coupons, weekly circulars, store maps. 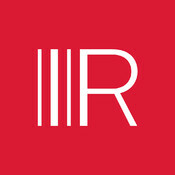 ► View popular products scanned by other RedLaser users. 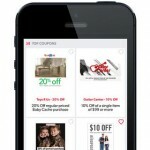 ► Create shopping, wish, and gift lists to share with friends and family. Also great for archiving your book, CD, DVD, and even your wine collection! 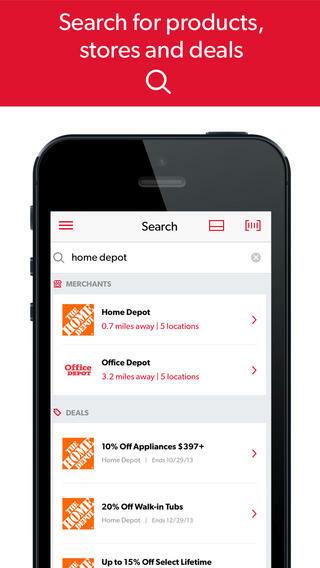 Featured as a top comparison shopping app by E! News, Better Homes & Gardens, The Oprah Magazine and All You. 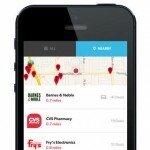 – Updated lists functionality: easily create and share grocery, wish and gift lists! 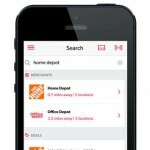 – Now you can add items to your lists through search or photo, and set reminders for yourself. 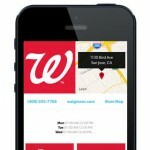 – Added more pricing and availability data for thousands of local stores. 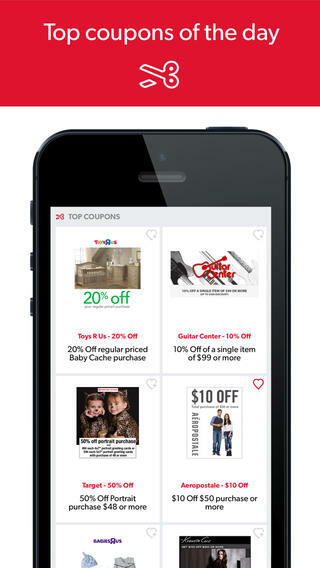 – Added more coupons and deals for local stores around you.